Elderflower juice > R&B Food > House of Ribs, ZagrebR&B Food ‹ R&B Food > House of Ribs > Grilling the best RIBS since 2012. Prirodni Agropošta sok od bazge. 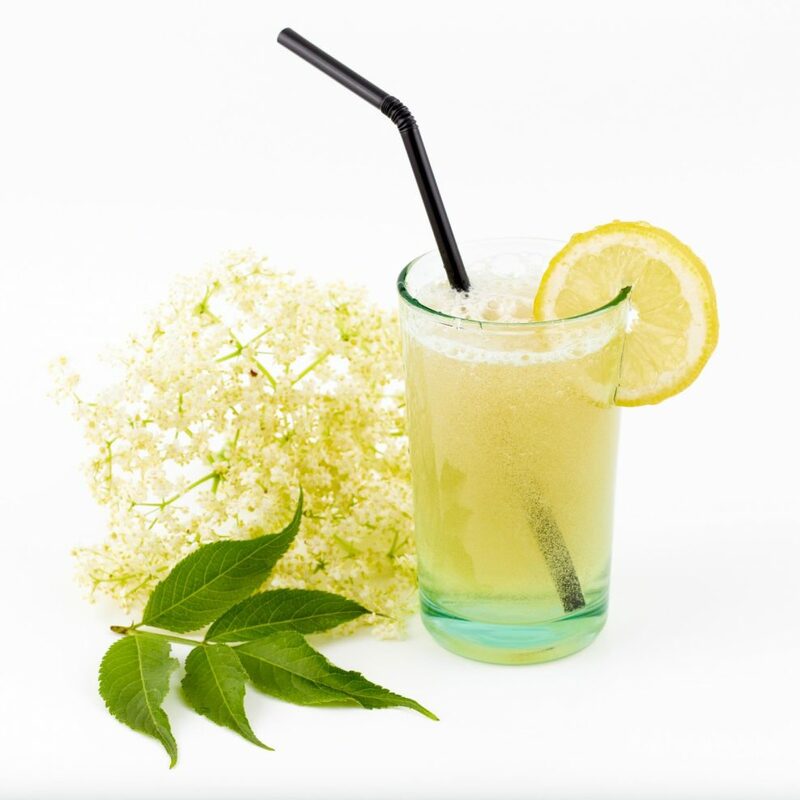 Natural elderflower juice. Prirodni Agropošta sok od bazge.